We track every Sega Pico video game purchase on eBay to bring you the most accurate video game prices around. 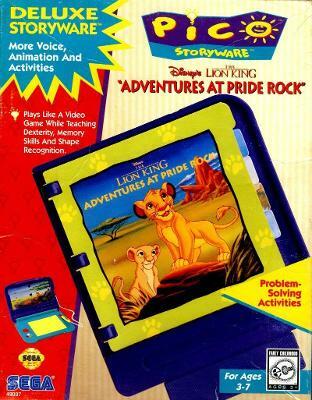 The Lion King Adventures at Pride Rock SEGA PICO cartridge, WORKS! Great shape!